Need a little Friday travel inspo? We sure do, so we spent our morning scrolling through some of the hundreds of experiences on offer from trip building platform Tripfuser to bring you a list of our favourite travel experiences of 2019! Tripfuser, AKA the ultimate trip building platform, AKA the cheat sheet to personalisation, AKA the travel agents new BFF, is practically overflowing with unique, out-of-the-box experiences that we could have spent all day mapping out our dream vacation. So, we decided to narrow it down to the best experiences on offer from the platform’s top 10 most popular destinations. 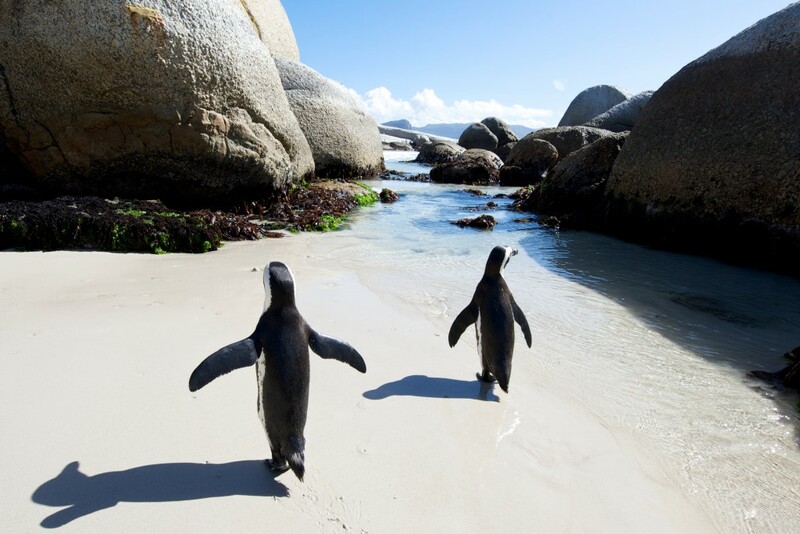 Part of Tripfuser’s fully customisable seven-day cape Atlantic Grandeur itinerary, this experience takes travellers to check out something a little special hidden in the bushes and underwater at Cape Town’s Boulders Beach – a colony of African Penguins! Swim in the refreshingly chilly waters of Boulders Beach, the only place in the world where you can get up close and personal with these delightful little creatures. 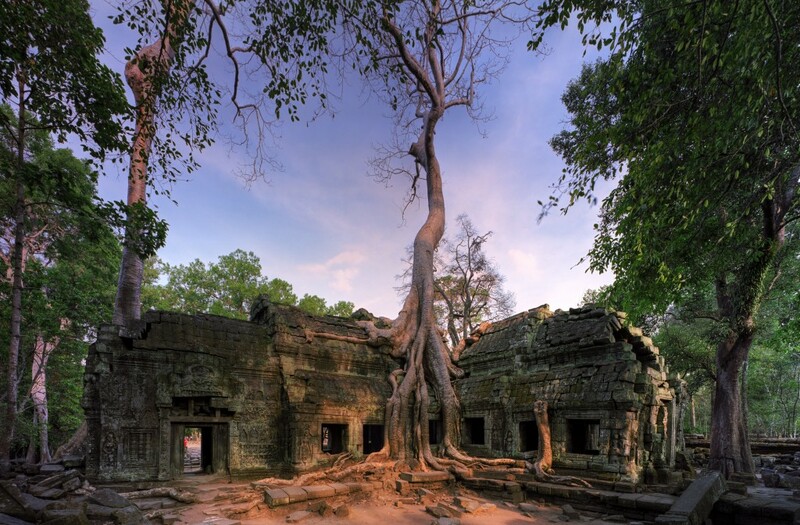 Ta Prohm is quite possibly one of the most atmospheric temples in the world with its iconic tree roots, intertwining with the stonework which dates back to the 12th century. Made famous by the Tomb Raider films, this temple is best viewed at sunrise when you can watch the sun’s rays twinkle through the surrounding jungle. 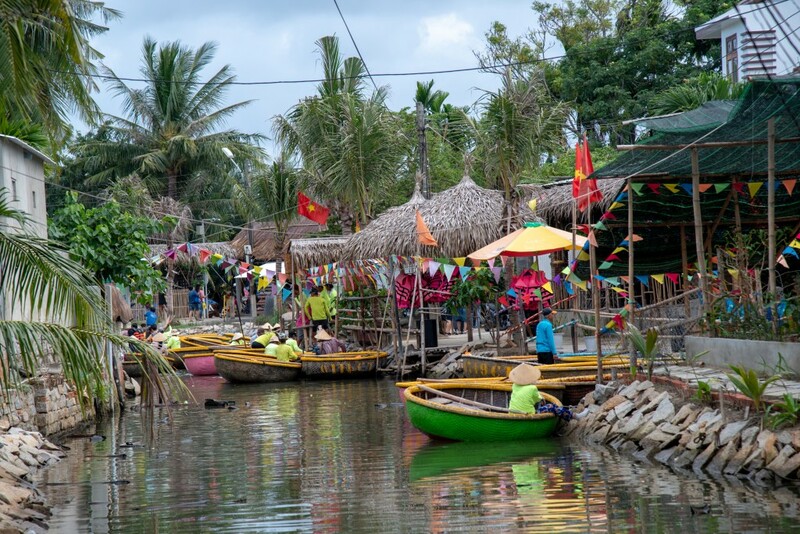 Check it out during Tripfuser’s 12-day Adventure in Cambodia to channel your inner Lara Croft. Let’s face it: the industry hasn’t always gotten it right when it comes to animal tourism. 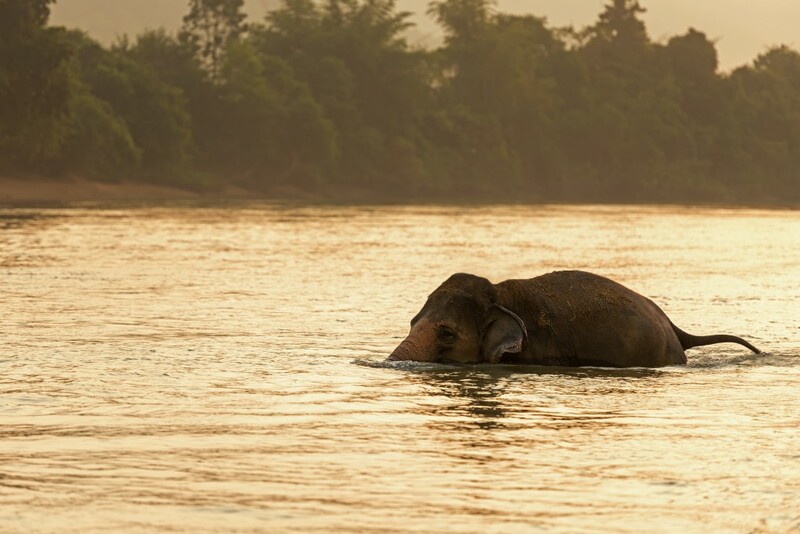 With elephant riding experiences being dumped by most operators for their inhumane practices, many travellers are choosing to visit an elephant sanctuary instead. 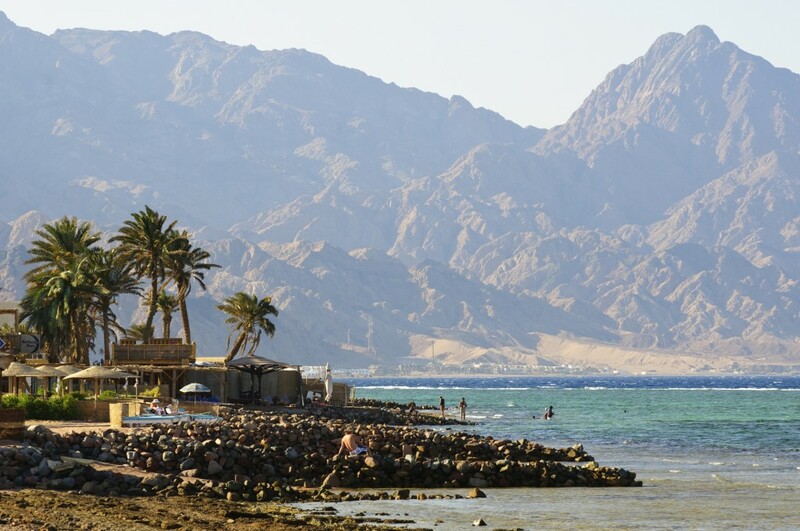 There’s much more to Egypt than visiting the Pyramids, but did you know you can go on a diving safari in the Red Sea? Experienced divers can even explore the depths of the Blue Hole, a submarine sinkhole that drops 130 meters deep. However, if you’re not game to face those depths, there is plenty to uncover closer to the surface, where you can spot a plethora of fish among the black corals. Have a geez at Tripfuser’s six-day Desert and diving safari itinerary for more. 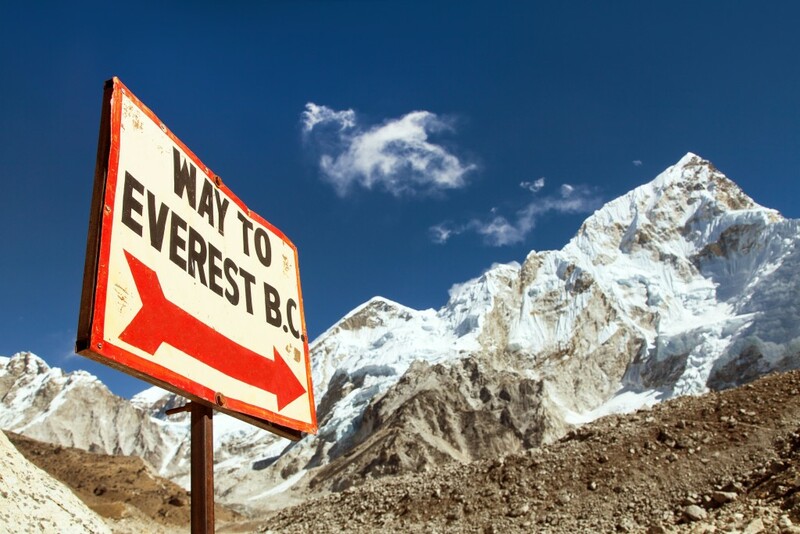 Fancy checking out the world’s highest peak, without putting in the legwork? Check out Tripfuser’s half-day private Everest heli tour. Fly parallel to the breathtaking Himalayan range including Khumbu Himal, Ama Dablam, Kantega, Nuptse, Lhotse, Pumori and Mount Everest. Experience the breathtaking landscape of the Everest Region and Sherpa mountain villages, beautiful Buddhist monasteries, emerald mountain lakes and a snowy expanse of Himalayan peaks and glaciers without the multi-day trekking. A country known for its rich cultural and late-night gastronomic scene, Spain will leave you baffled with its unique architecture and distinguishable historic monuments. 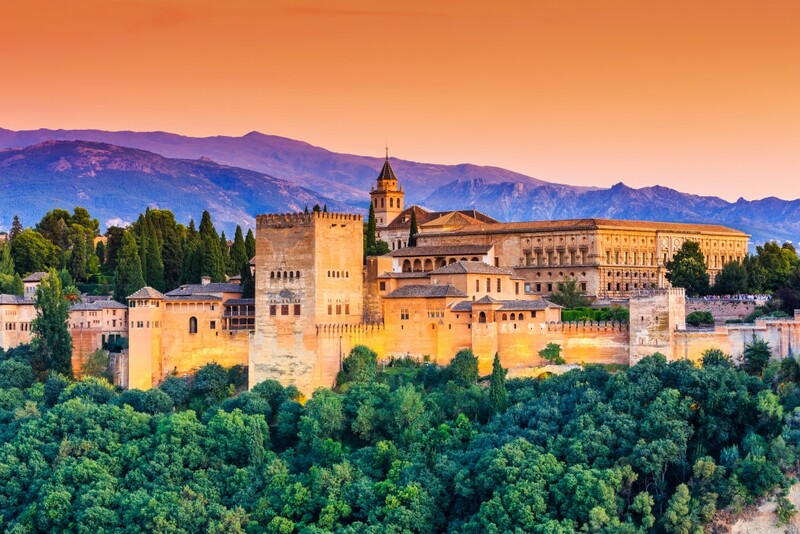 Featured in Tripfuser’s 11-day best of Spain itinerary, the Alhambra Palace is a breathtaking example of Moorish architecture and a solid reminder of the country’s illustrious past. Known as the door to the desert, Ouarzazate was once a small crossing point for African traders on their way to Europe. These days, it the backdrop to blockbusters such as the Mummy, Gladiator and Game of Thrones. Not to mention, it’s a gateway to Ait Ben Haddou, a fortified village and UNESCO World Heritage Site, and home to some of the finest examples of Moroccan earthen clay architecture and mazes of Kasbahs. 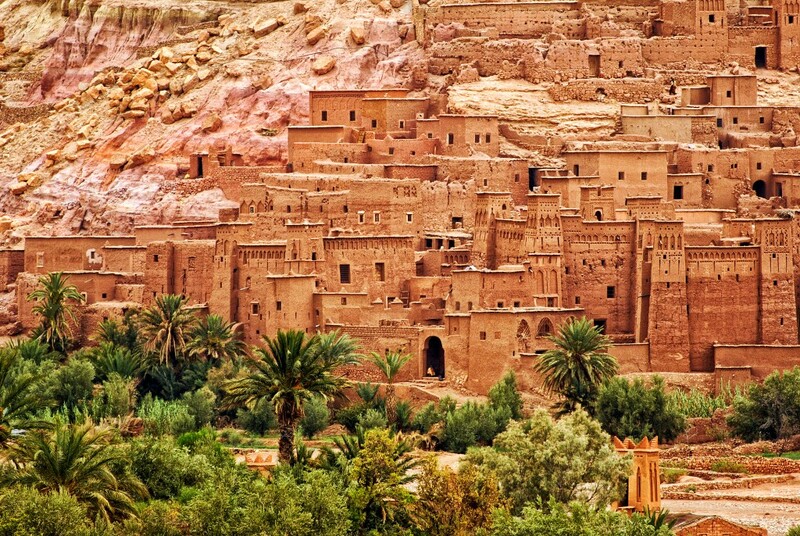 You’ll stop by this awesome secret on Tripfuser’s 10-day Splendour of Morocco itinerary. 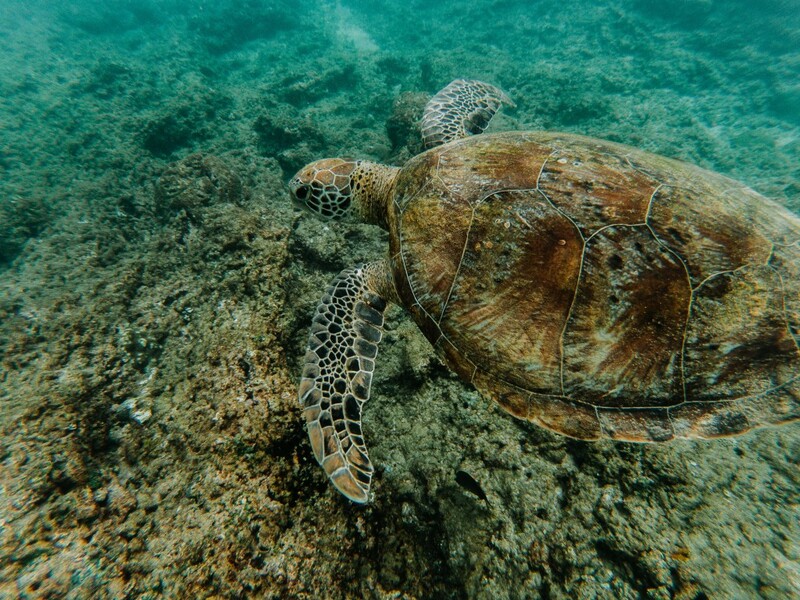 Get the opportunity to hold baby sea turtles and help them reach the sea as part of the Ahungalla Turtle Hatchery program while on Tripfuser’s 13-day Glimpse of Sri Lanka itinerary. You can join efforts to save these beautiful, endangered creatures, all the while taking in the beautiful setting. That’s a win-win if you ask us. 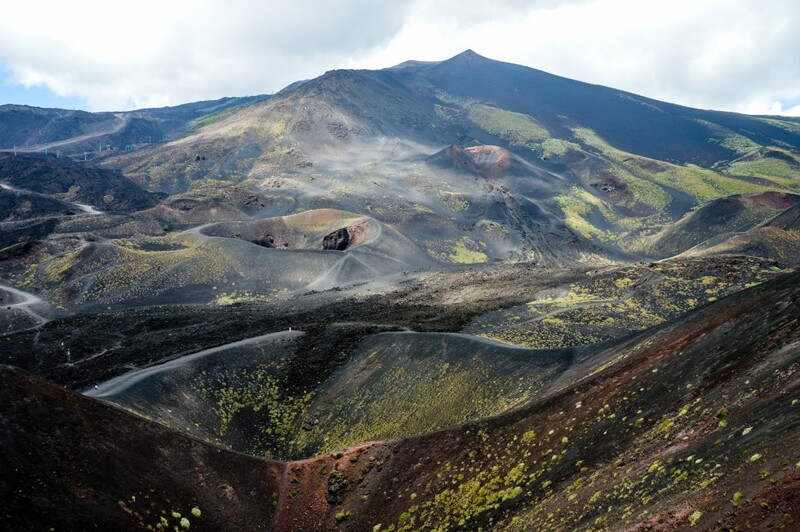 The highest active volcano in Europe, Mount Etna stands at 3,320 metres above sea level and similar to other active volcanoes, its height changes with each eruption as the crater collapses. With Tripfuser’s eight-day Essential Sicily tour, you can take a hike to the summit and discover the rumbling craters while taking in some unbelievable ocean and countryside views. Just in case you need another reason to love Tripfuser, each agent who signs up will go in the draw to win $5,000 Tripfuser Cash to put towards your very own private trip! Already signed up? Don’t worry, you’ve already been automatically entered into the draw as a thank you from Tripfuser. More details about this great incentive right here. To find out more, check out our handy explainer here, Tripfuser’s website here or sign up here. Unless you possess a wide knowledge of unique, out-of-the-box experiences on every continent, it can be near impossible to provide a truly unique trip. Luckily, there is a cheat sheet.